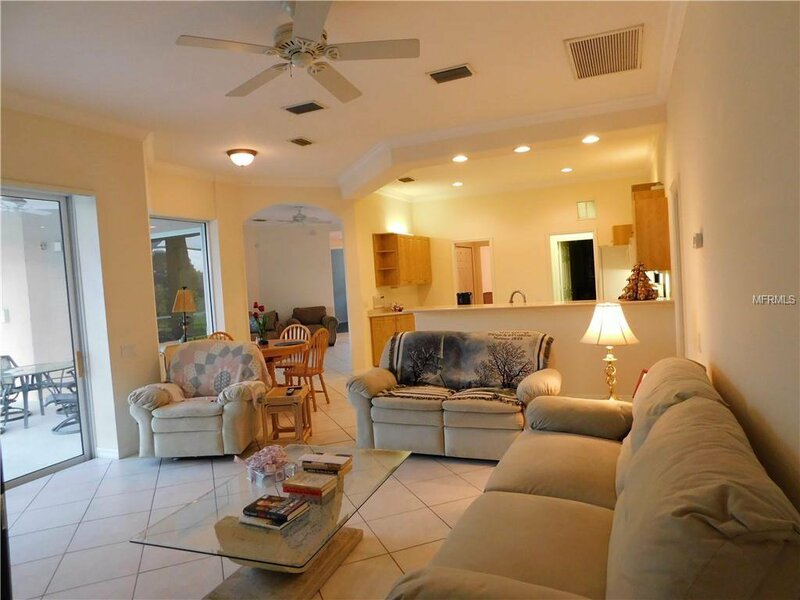 MEGA PRICE REDUCTION. 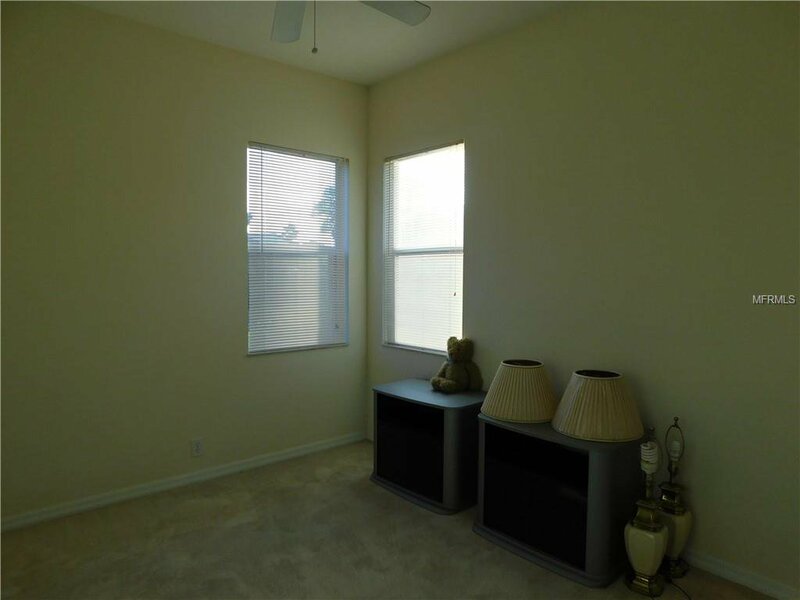 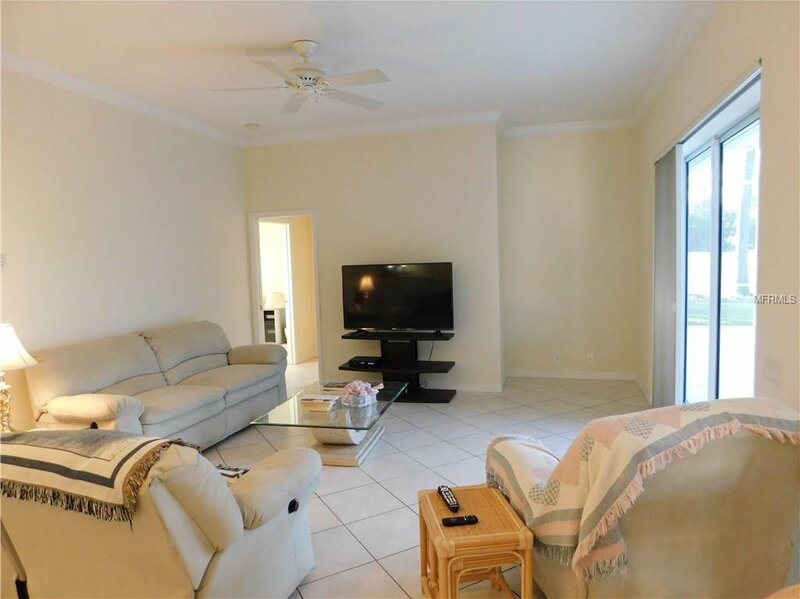 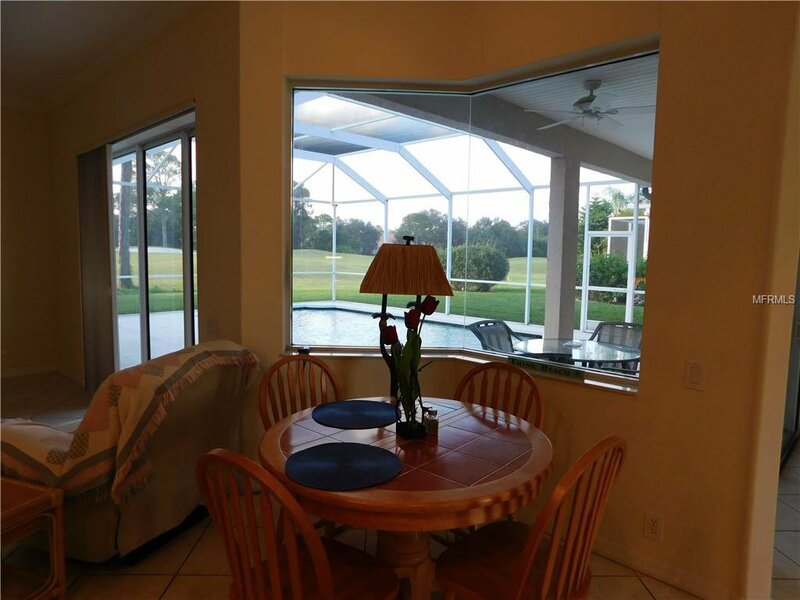 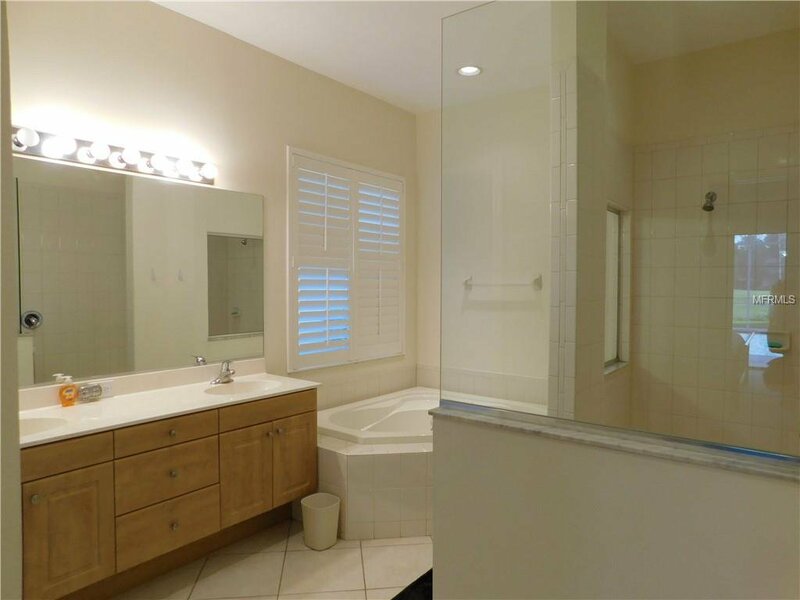 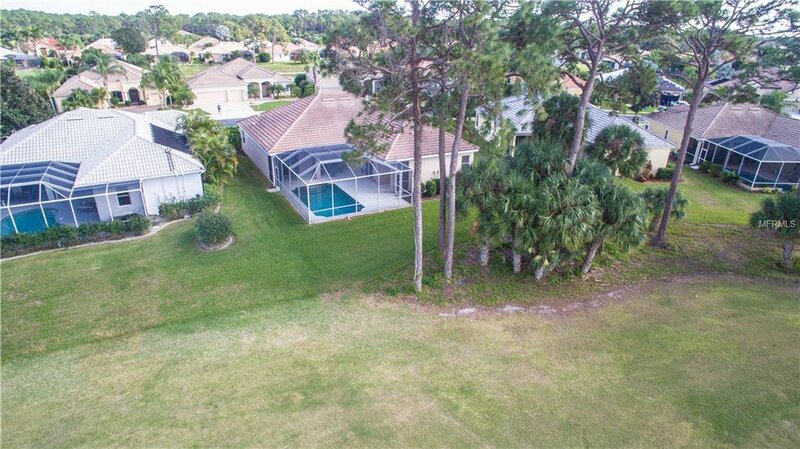 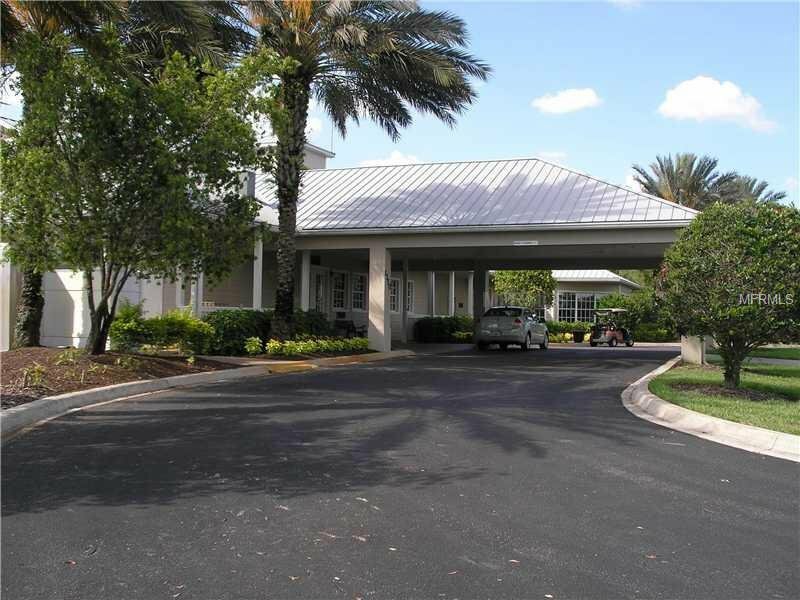 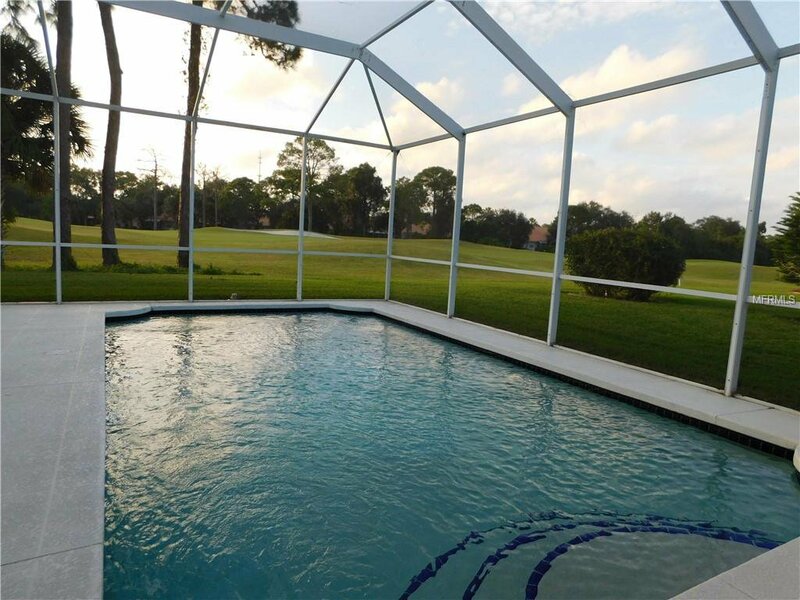 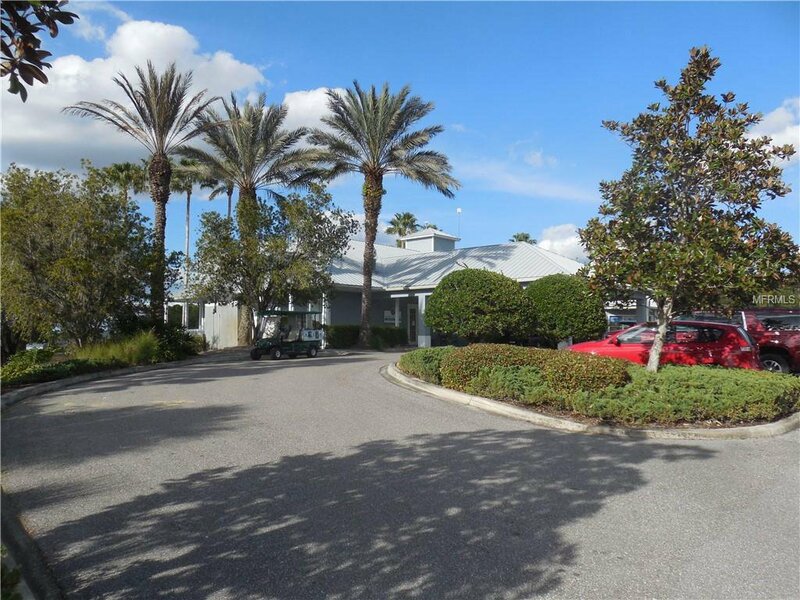 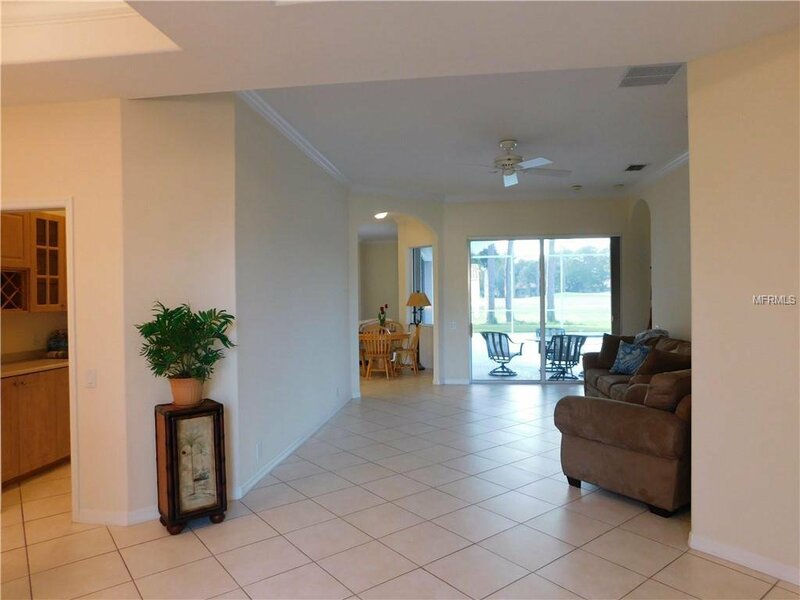 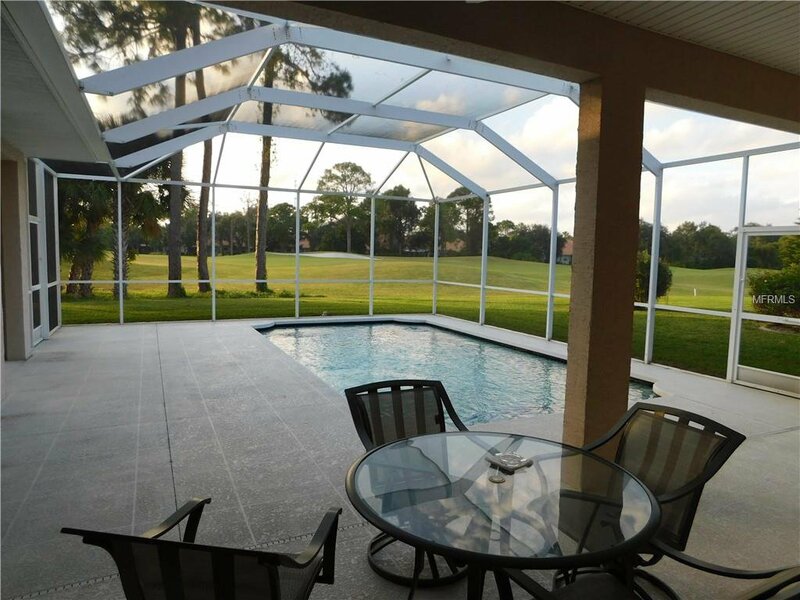 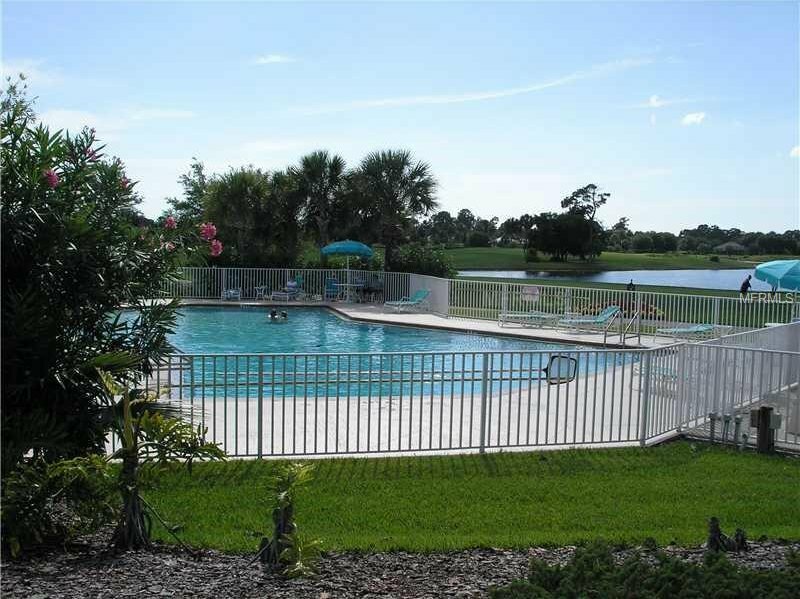 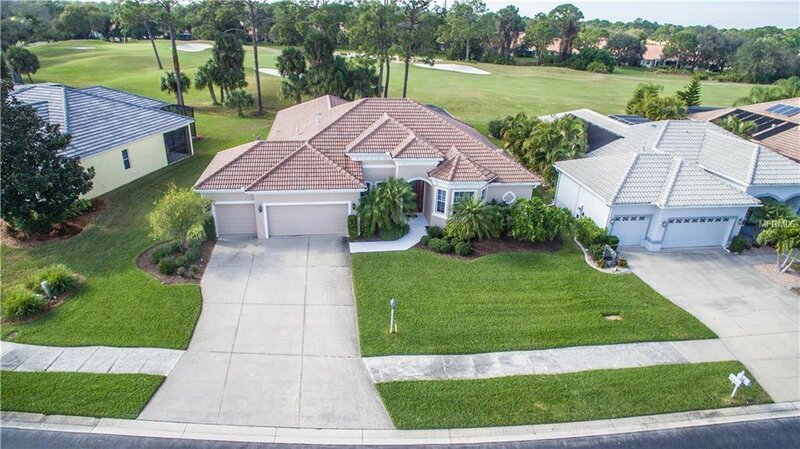 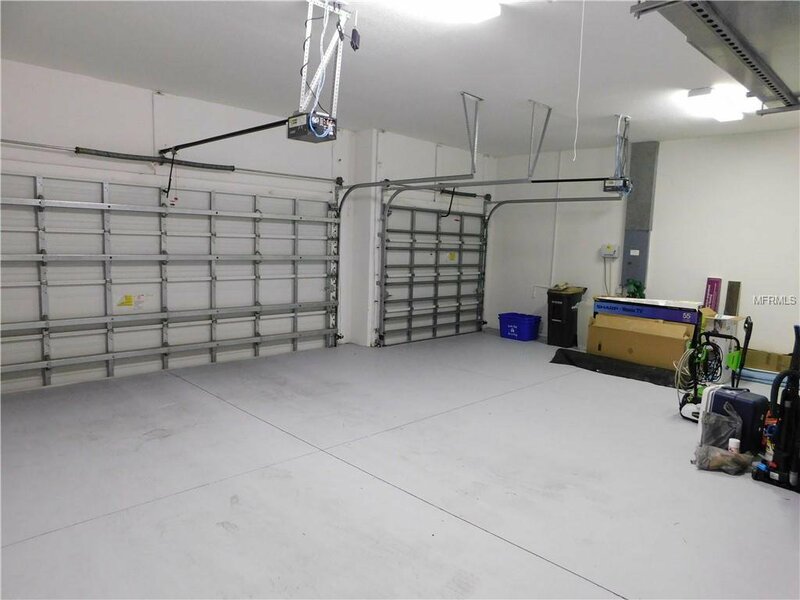 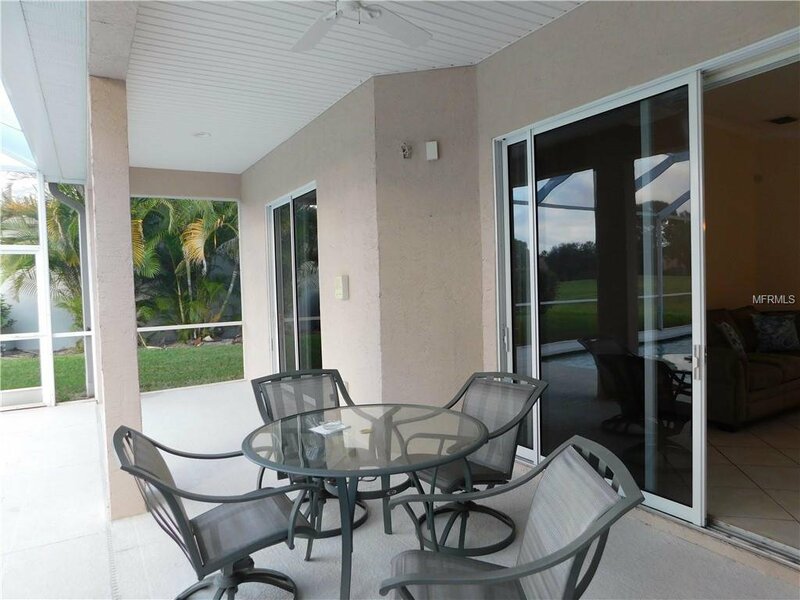 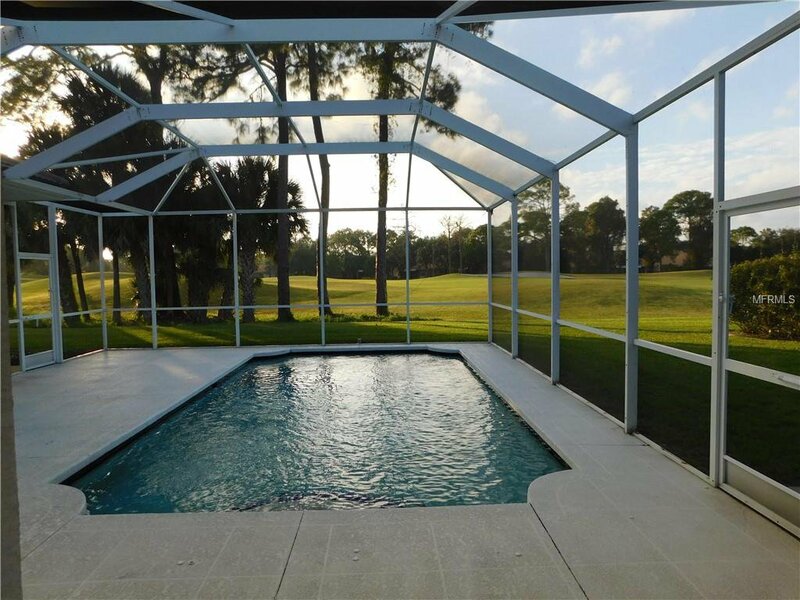 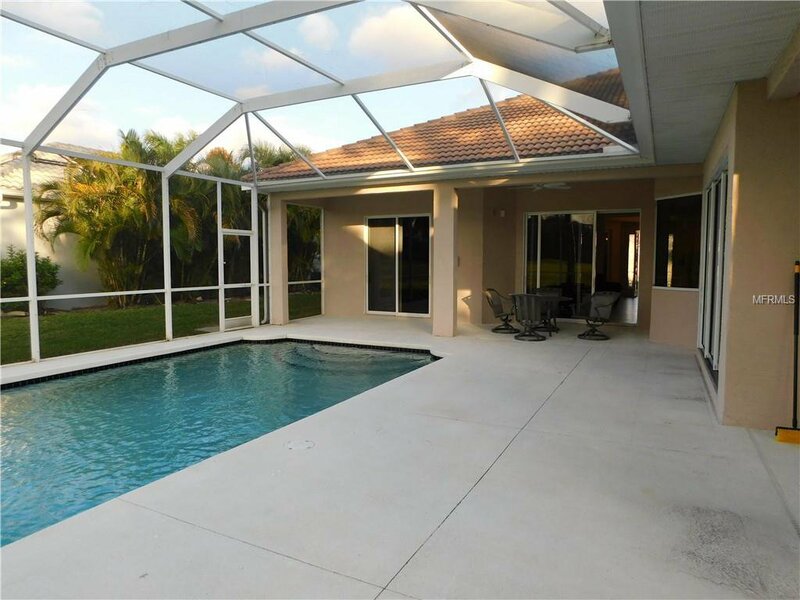 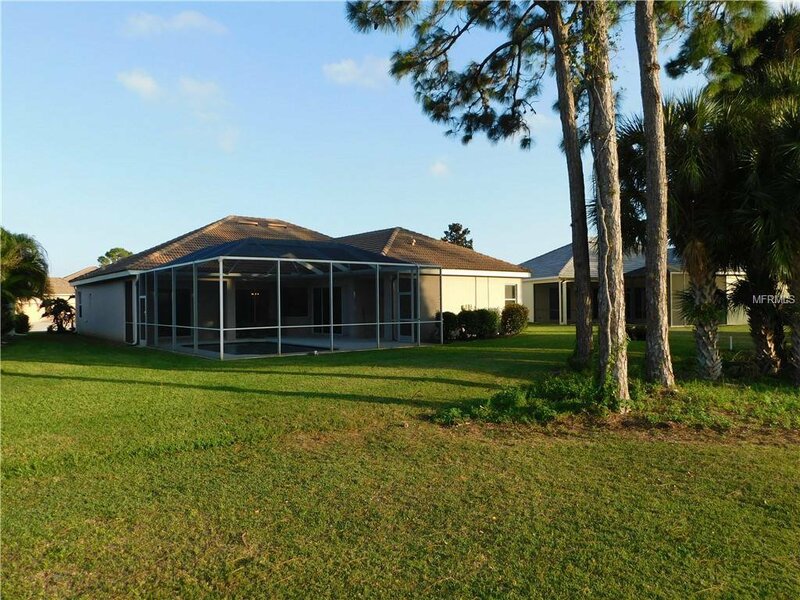 Make this 4 bedroom + office/den, 3 bath, 3-car, extra long garage, pool home yours! 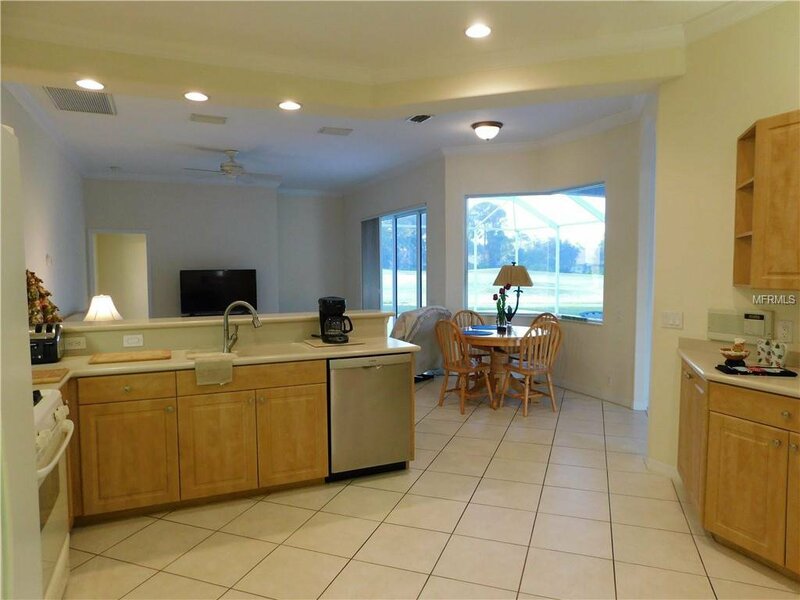 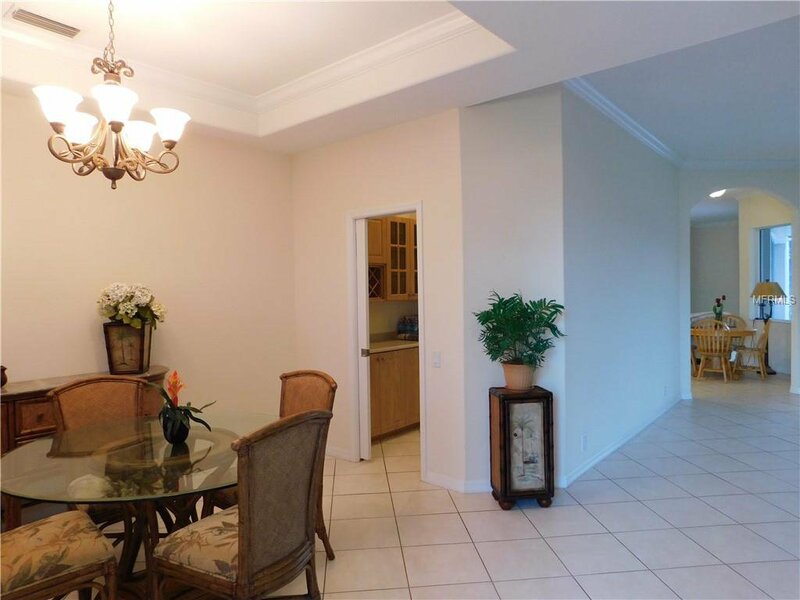 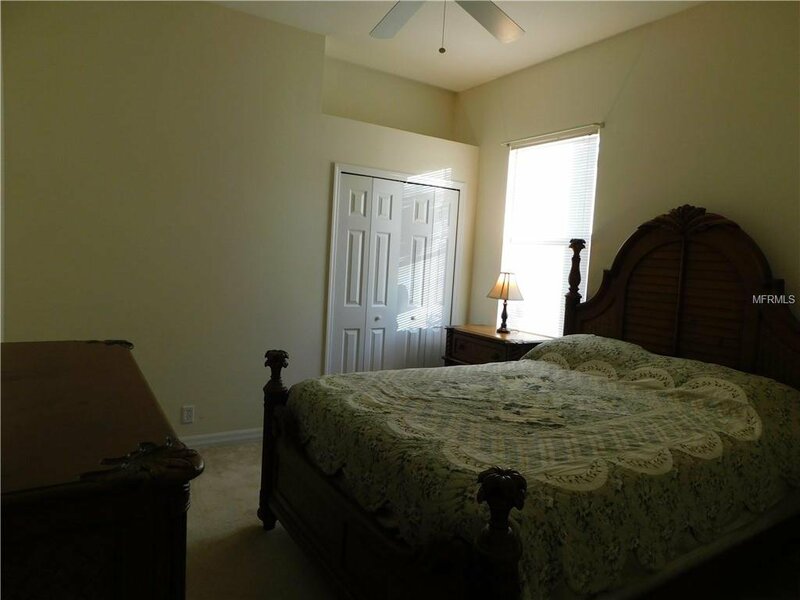 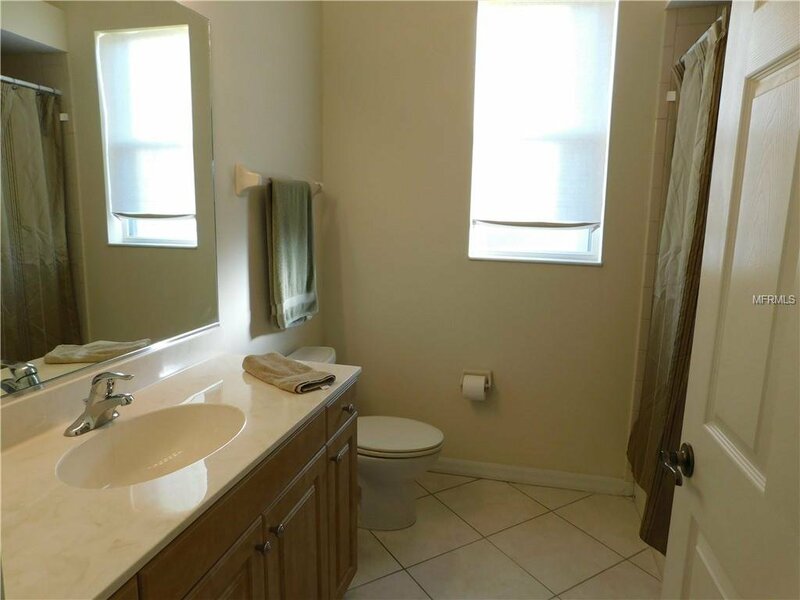 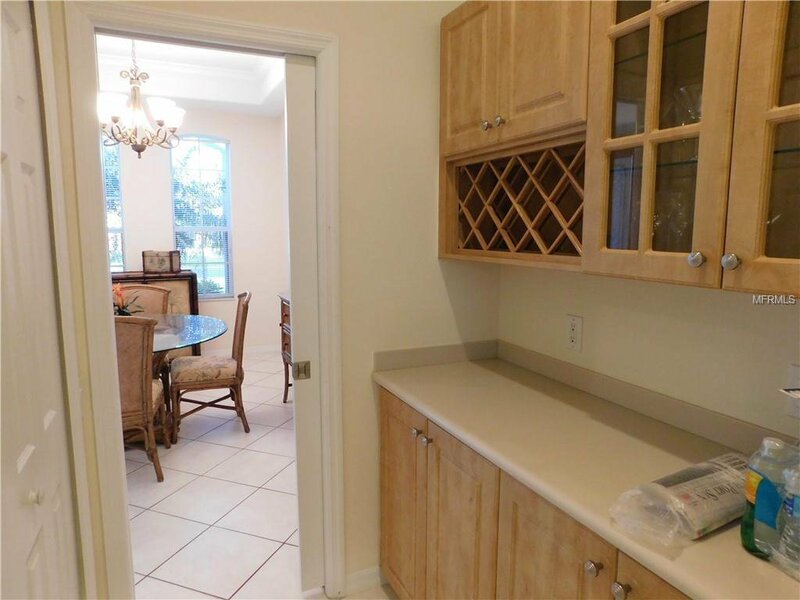 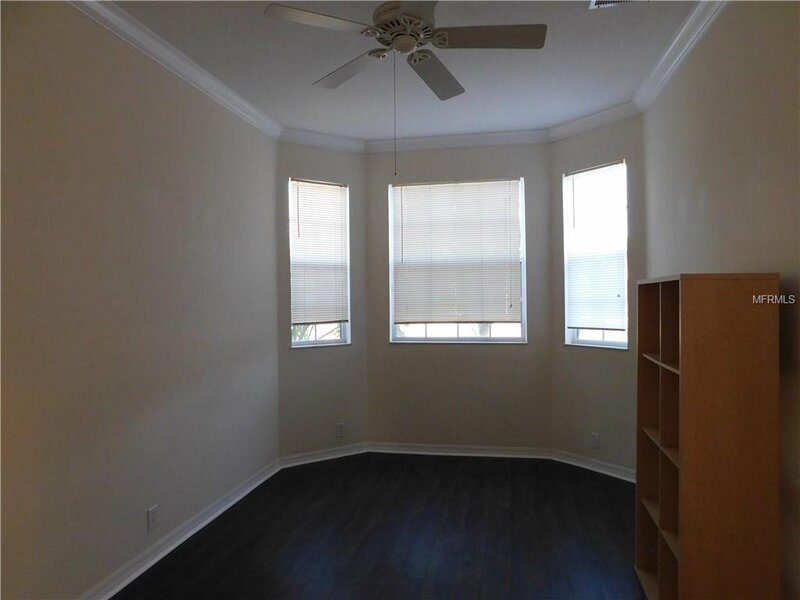 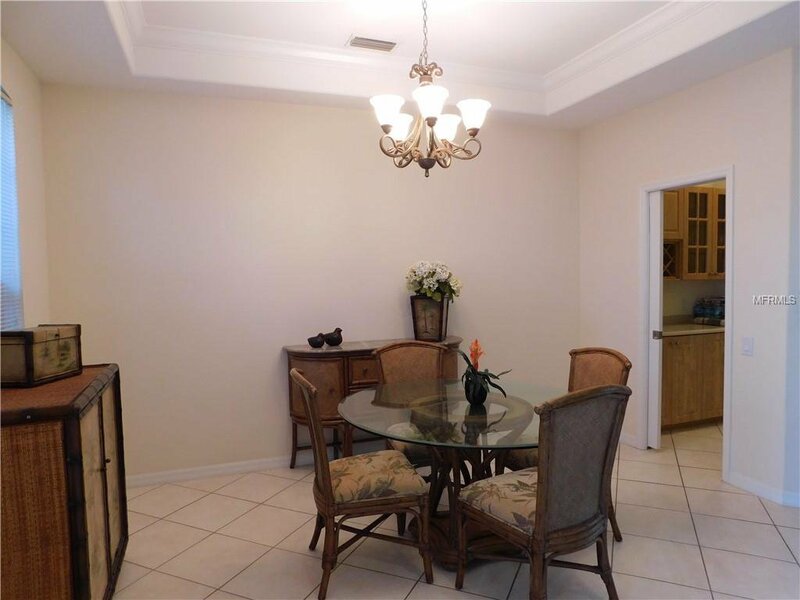 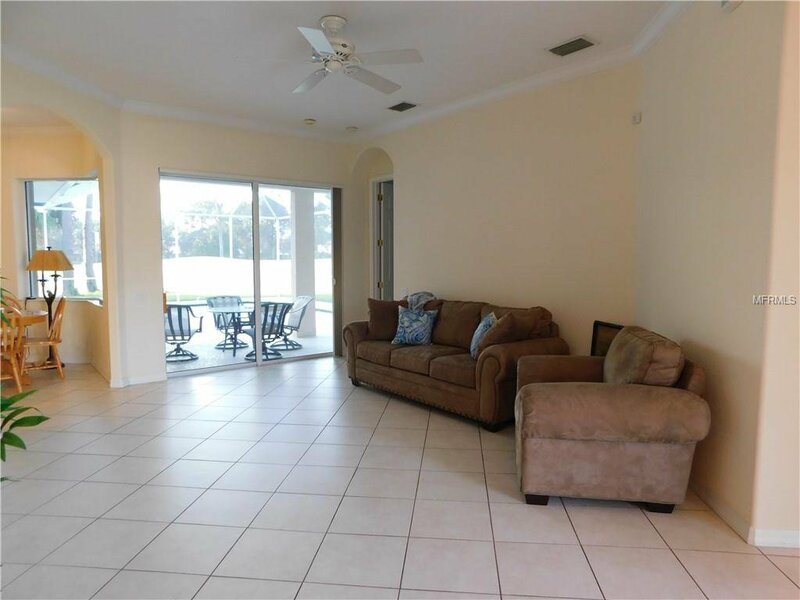 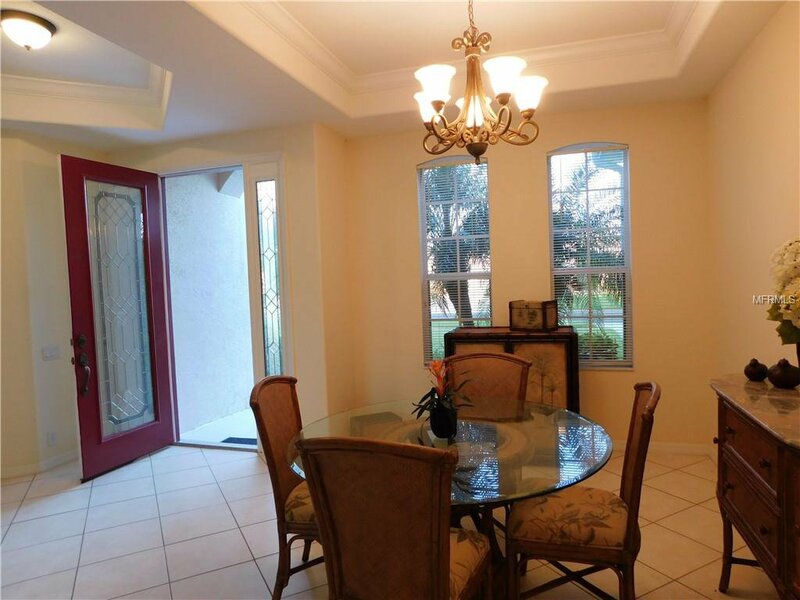 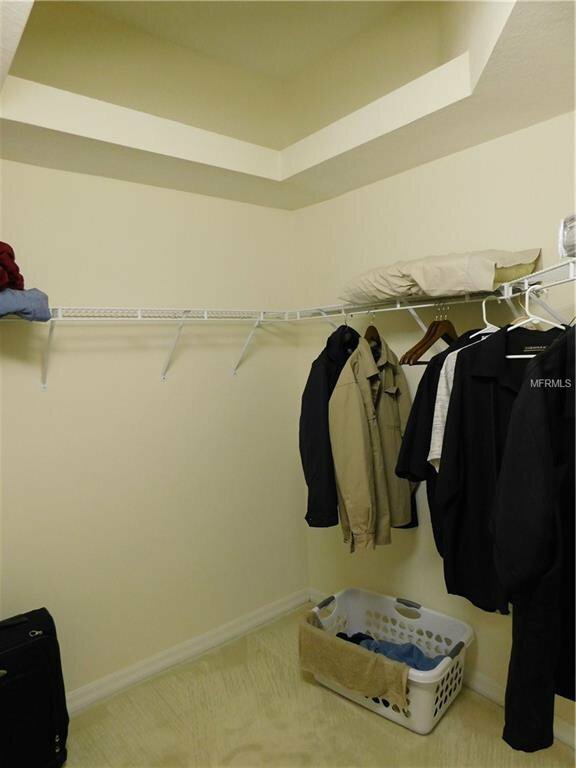 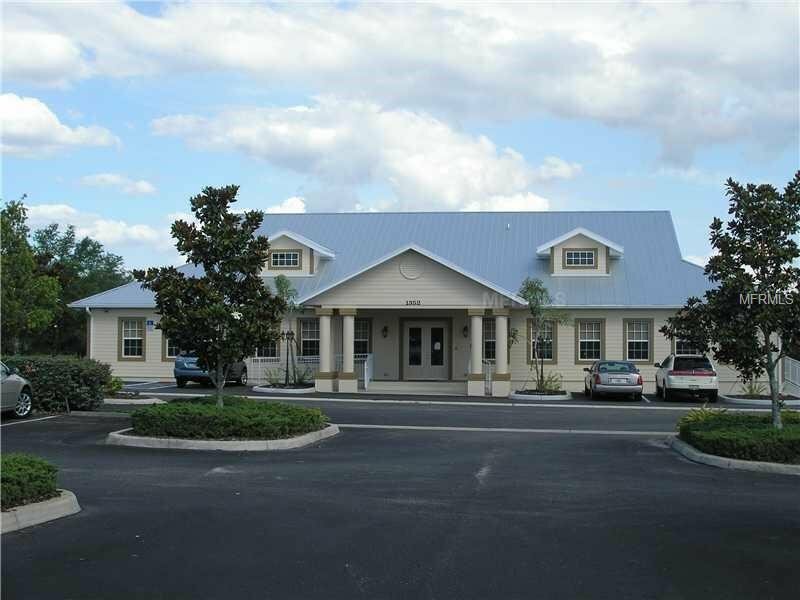 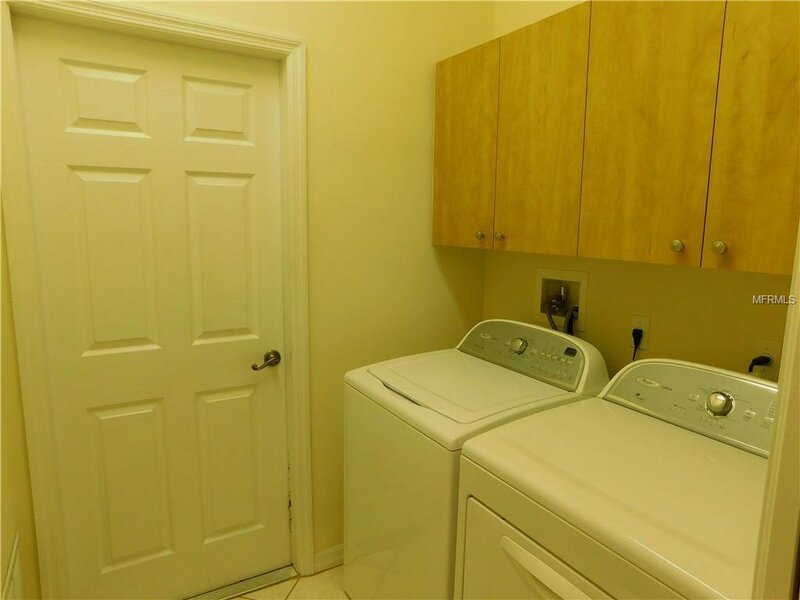 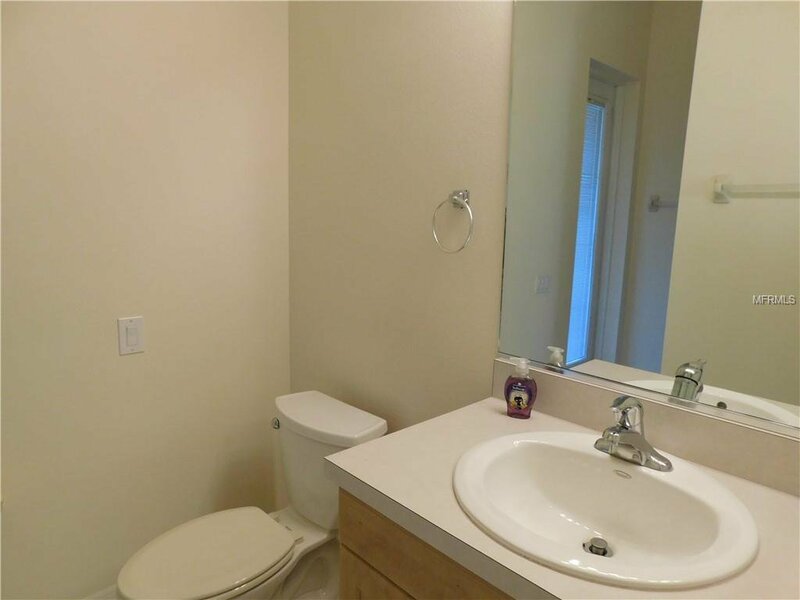 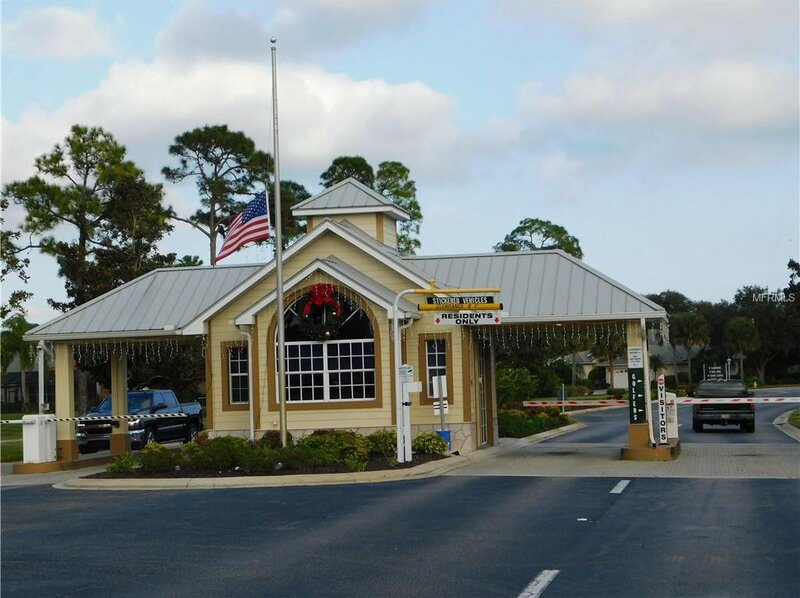 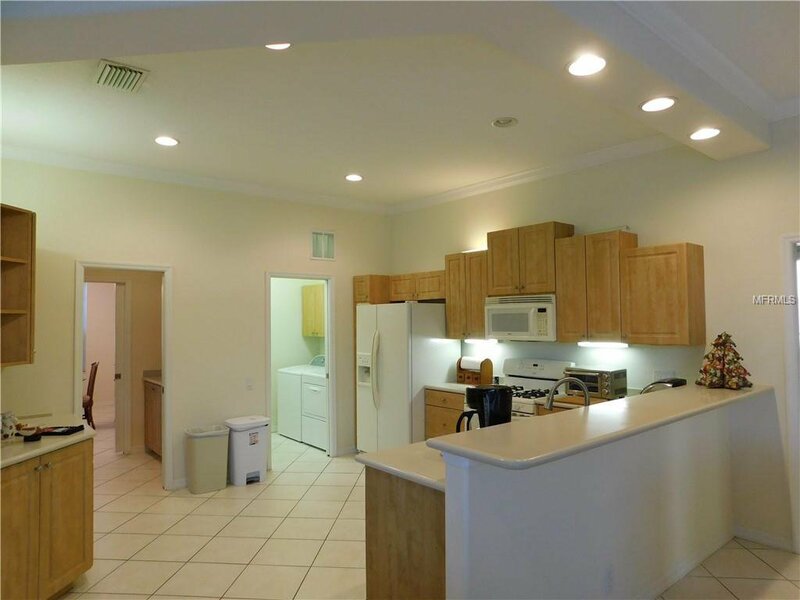 Lots of fine decorator features including crown molding, tray ceilings, soaring ceiling, butlers pantry/serving area, intercom/radio throughout, plantation shutters, diagonally-laid tile. 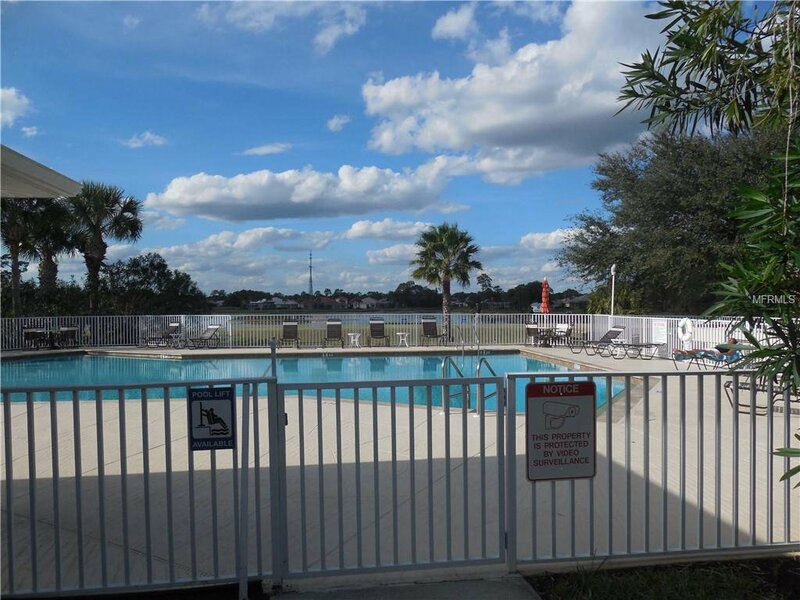 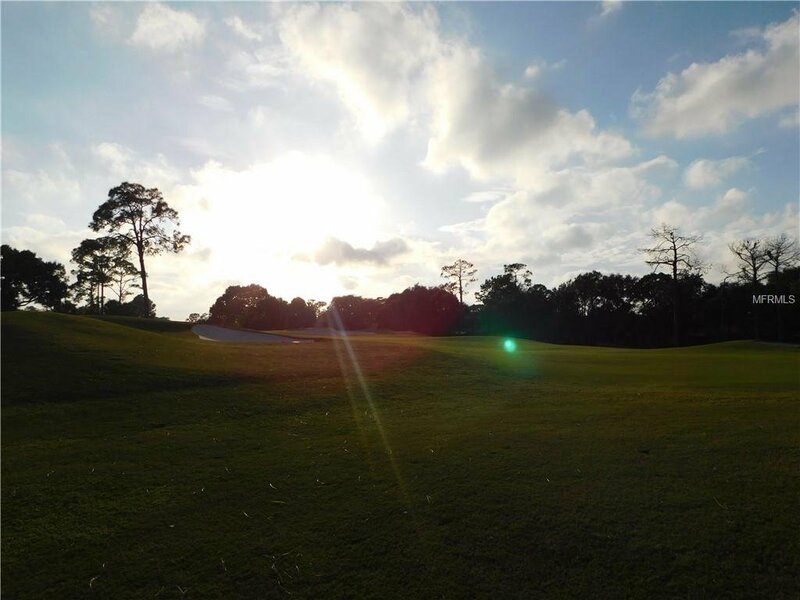 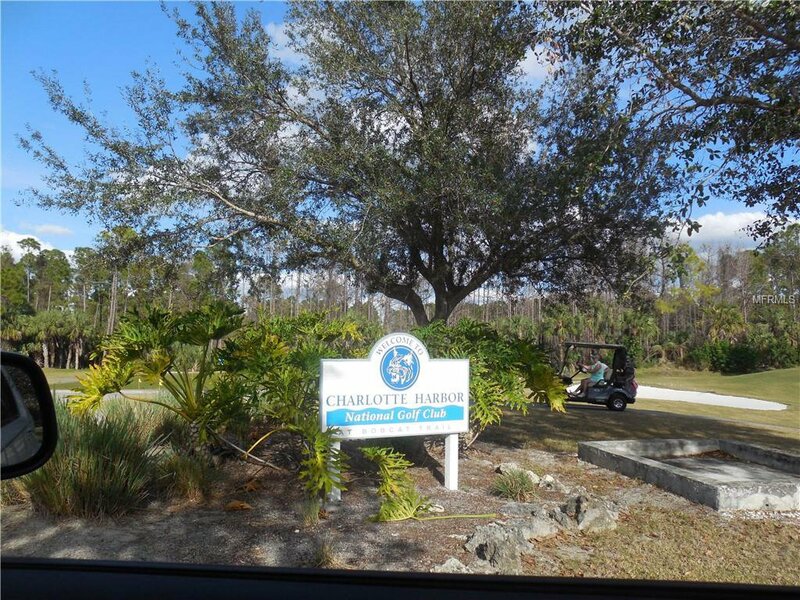 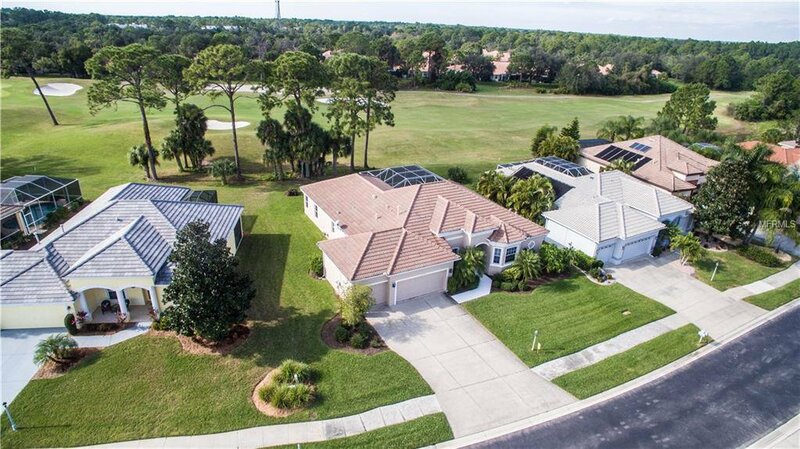 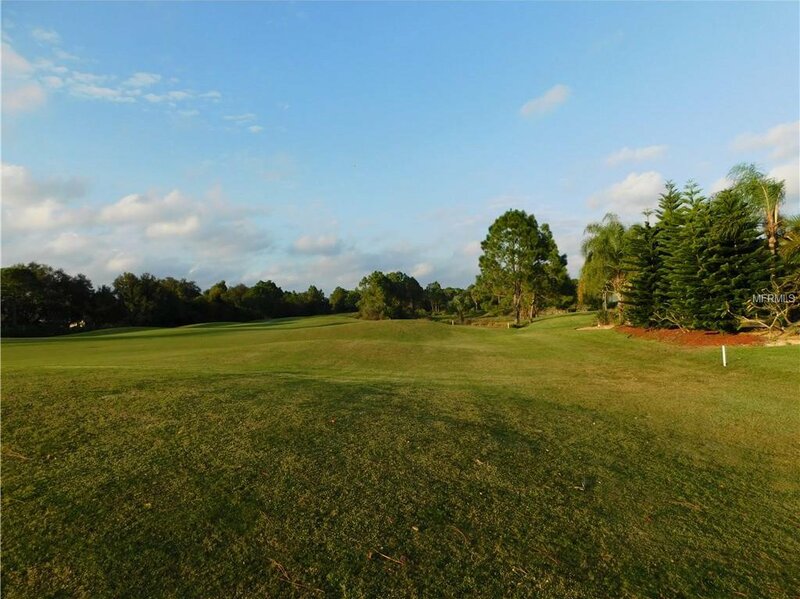 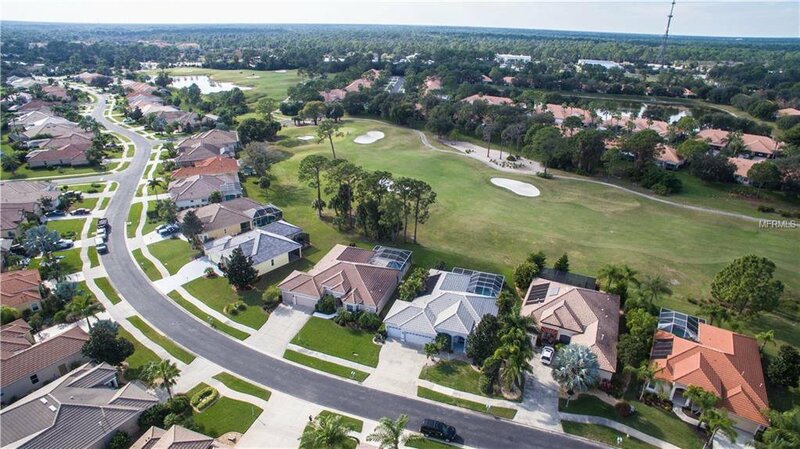 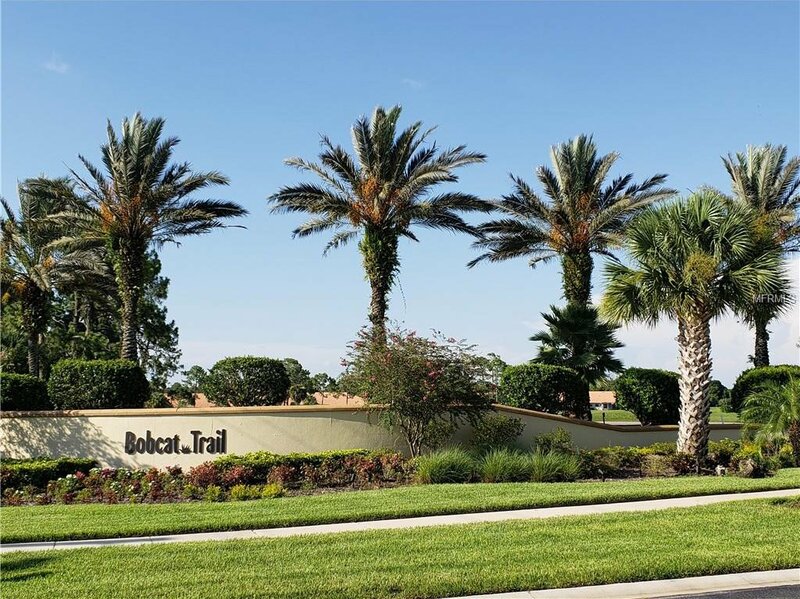 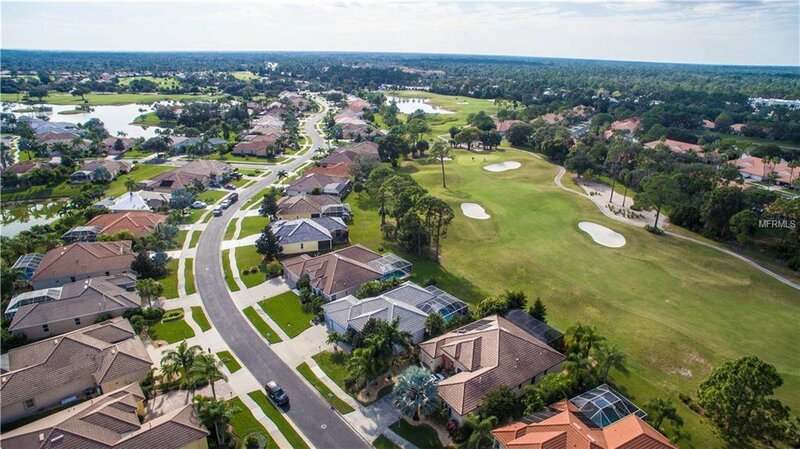 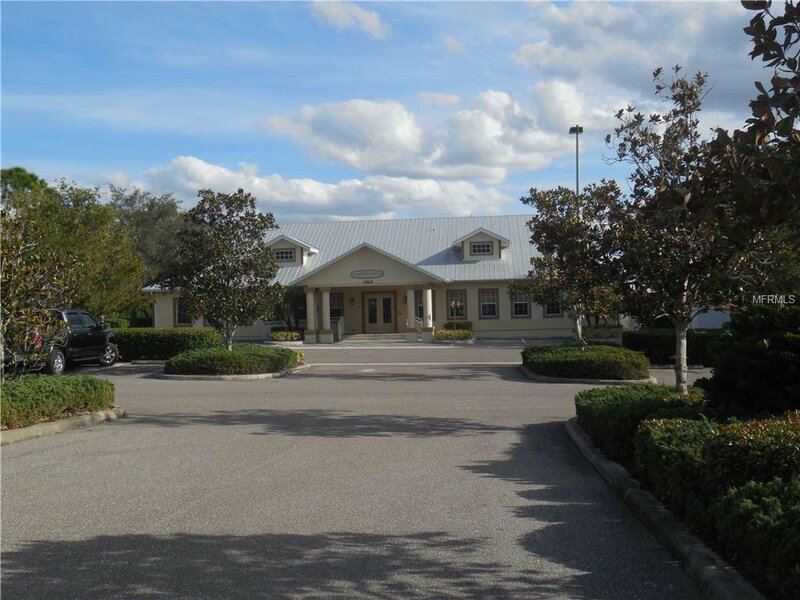 Seller has appreciated this premium golf course lot location and has been attentive to the upkeep/maintenance: new 2017 pool pump & screen; new in 2015: gas hot water heater, A/C system, dishwasher and garbage disposal. 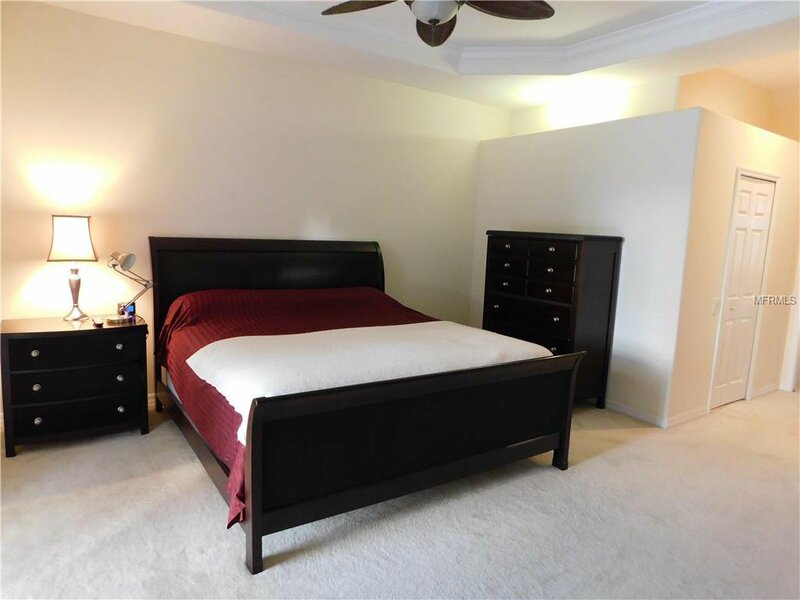 Magnificent master suite with adjoining office/den features new 2018 vinyl plank flooring. 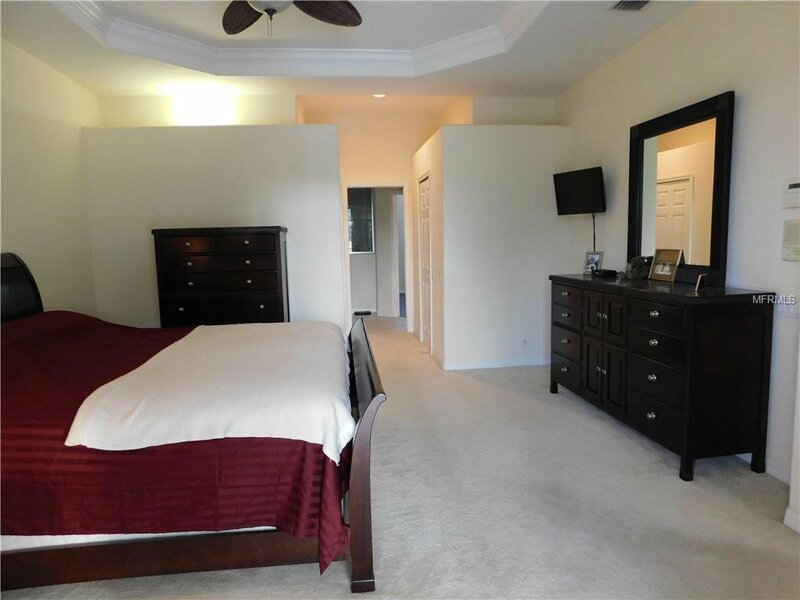 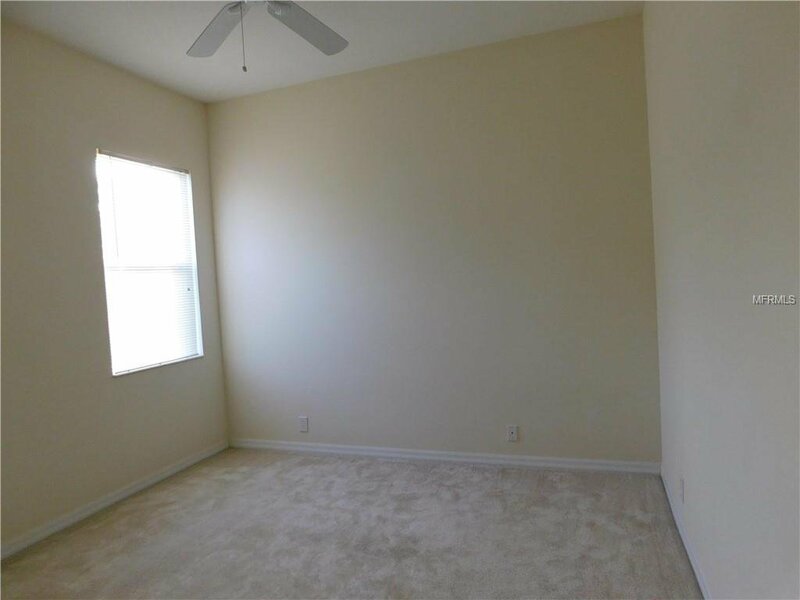 This beautiful, split bedroom, open floor plan home is yours to enjoy! 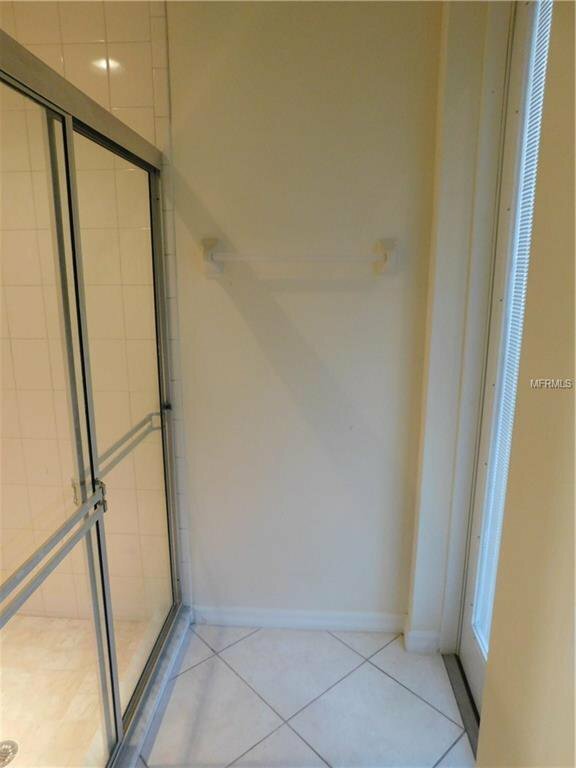 Seller even added a sprinkler well! 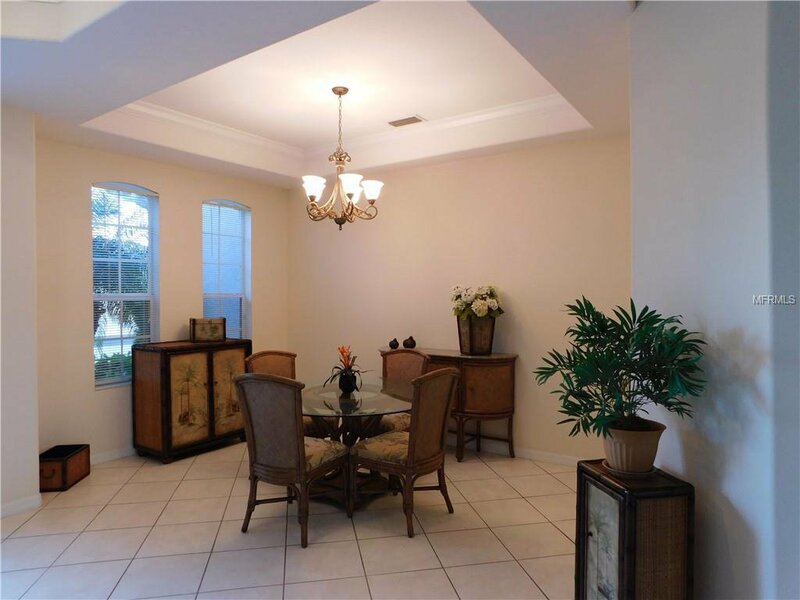 Immaculately kept, newly repainted exterior, the neutral color interior décor is wide open to your personal paint palette! 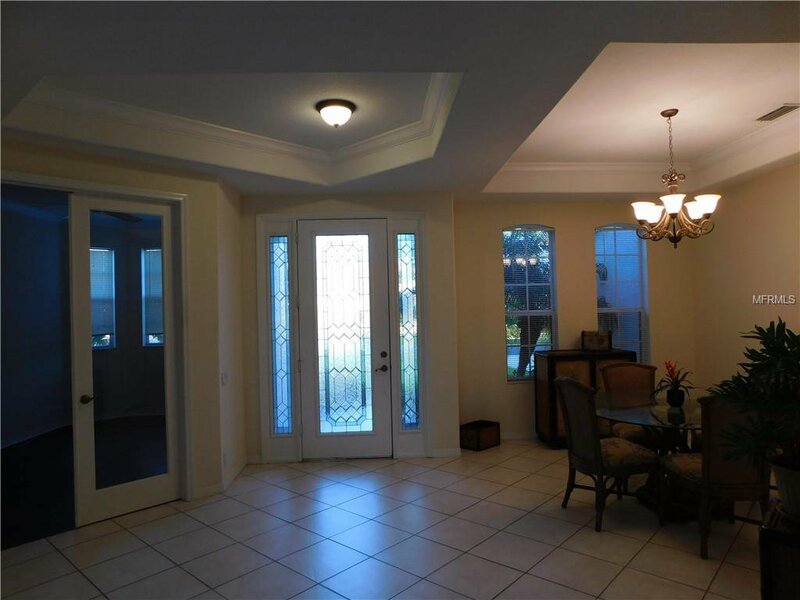 One year premium home warranty at closing.